Located inside the Firehouse Arts Center, the Harrington Gallery maintains a lively schedule of rotating art installations featuring a variety of media, themes, and styles. No matter what your age or where you are in your artistic pursuit, Firehouse Arts Center gives you the perfect space to get inspired. 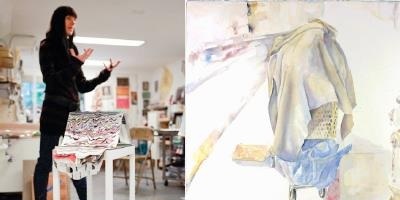 From guest speakers to art classes taught by professional artists, every adult can find some way to explore their passions at the Firehouse Arts Center. 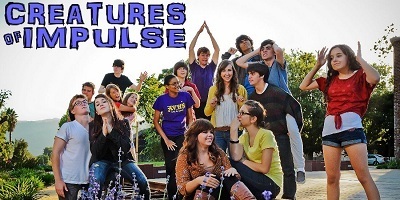 Explore your wild side at the Firehouse Arts Center with the Creatures of Impulse Teen Improv group, music festivals and poetry events just for teens! You are never too young to find a passion for the arts, and the Firehouse Arts Center features classes and programs that will inspire children at any age! 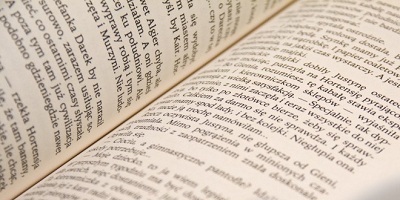 Our literary arts program has been created to provide enthusiasts of the written word a listing of City sponsored literary events throughout the Tri-Valley.